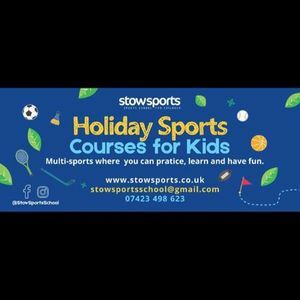 Sports Holiday Course for children aged 5 to 12. 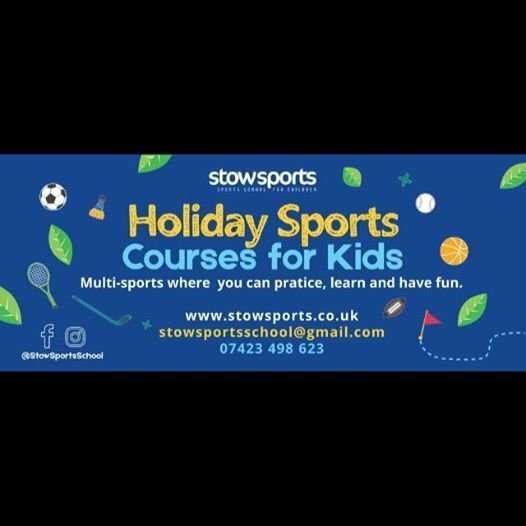 Each day consists of multiple sports including our favourites football, dodgeball, capture the flag, hockey, tennis to name a few. Full day (8.30-3.30) is £20 Half day is £15 (8.30-12.30) and we offer sibling discount of £5 off each sibling after one full paying child. 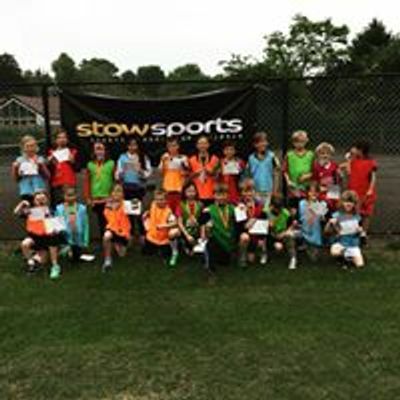 All of our staff are qualified coaches/teachers and are DBS checked and insured with years of experience in delivering sport and education. Our mission is to provide each individual the opportunity to practice, learn and have fun.